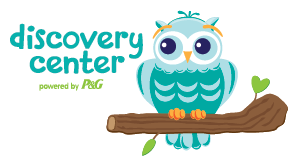 The Discovery Center is now partnering with VIP PANELIST to recruit for diaper and teen studies. If you are NOT currently a VIP Panelist, click on the HOW TO JOIN" tab above and then"Join Now" button to register both yourself and your child(ren). If you ARE a VIP Panelist, log in first using your email address and password, then click on the Register your child button to add or update children.